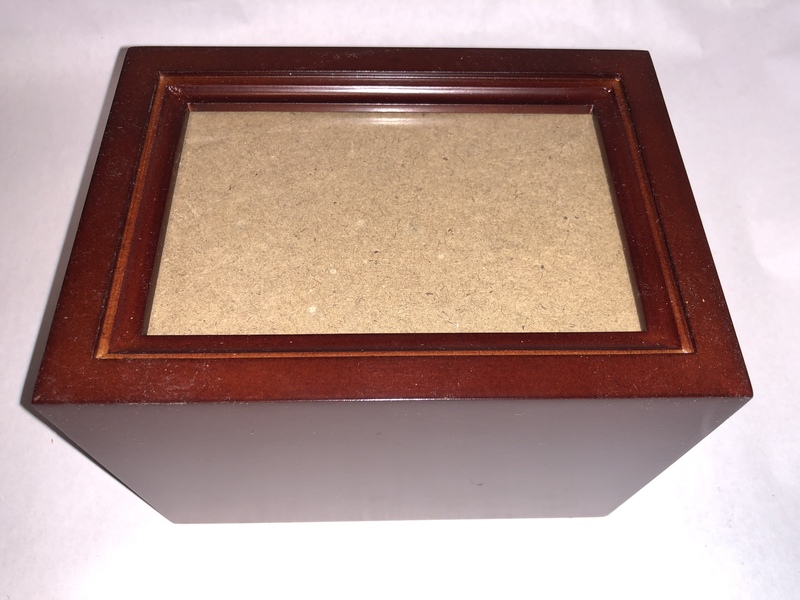 View cart “Medium Black Satin Finish MDF Urn with Photo Slot” has been added to your cart. 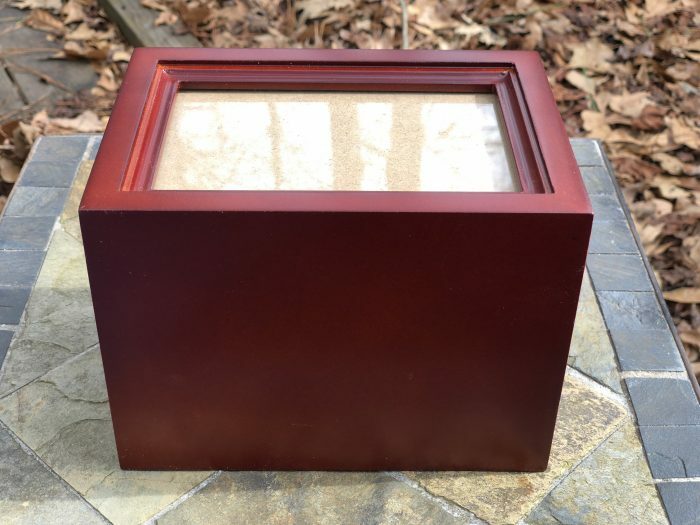 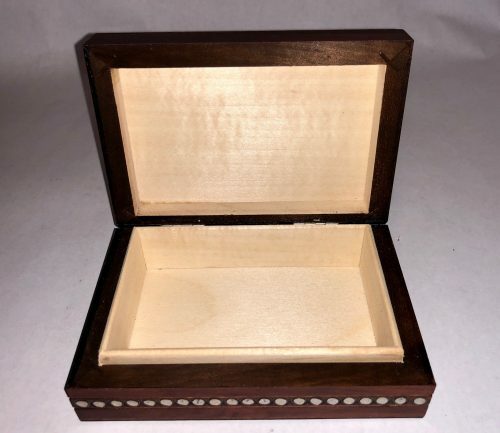 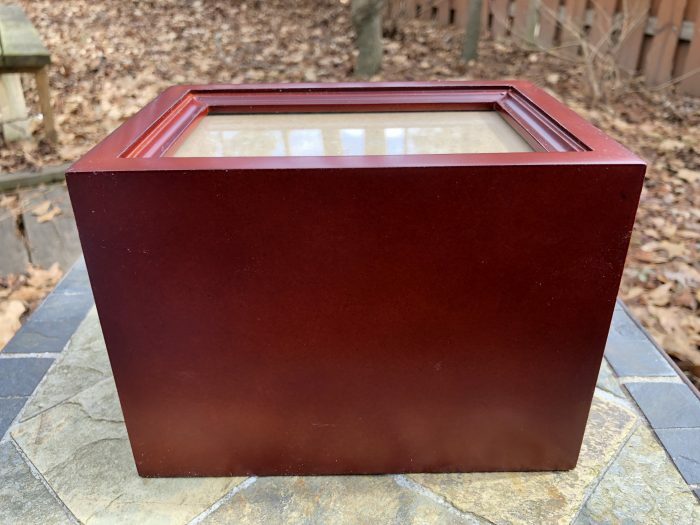 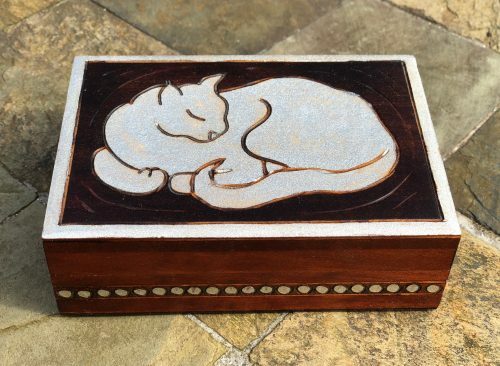 Medium Cherry Finish MDF Wood Photo Pet Cremation Urn is classic urn with a plexiglass covered opening for a 4×6 photo of your companion. 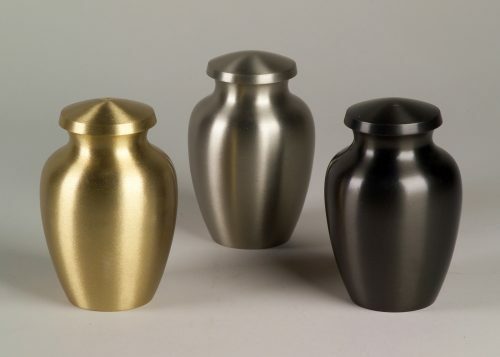 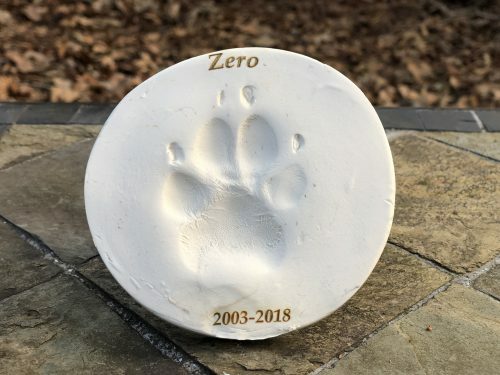 This urn is appropriate for companions up to 70 pounds.